Cecilia’s first career choice at the age of five was to be an acrobat, and then of course, astronaut. After spending many childhood years in her mother’s architectural office coloring blueprints, she decided that coloring all day for a living seemed fun and settled on architecture. Born in Argentina and raised in Pittsburgh, PA, Cecilia has a passion for experiencing design from many different points of view. At the age of 25, she took a break from architecture to travel around the world alone. If you ask her, she will happily regale you with stories from her travels, including being kissed by a mountain gorilla in Africa and running into Joan Rivers in Katmandu. As President of Quezada Architecture, Cecilia has compiled extensive local, regional, and national experience for more than 20 years. 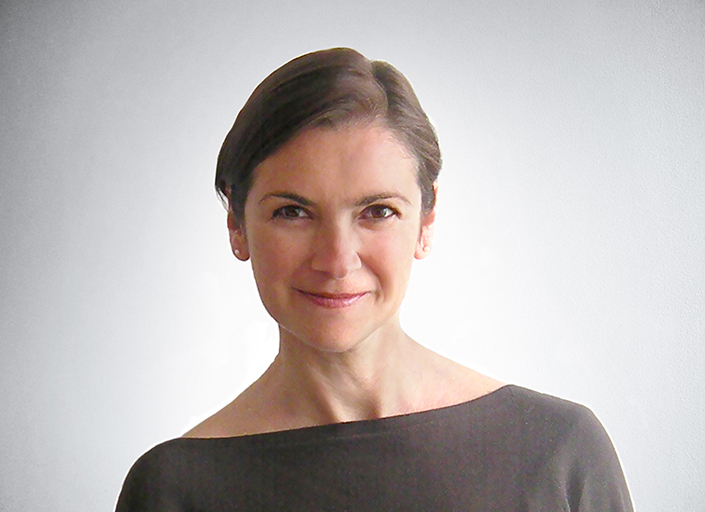 Beyond architectural design, her project background encompasses sustainability practice, interior design, facilities management, and administration for large and small scale commercial, retail, hospitality, residential, and mixed-use projects. Her extensive travels give Cecilia much to draw on when approaching design and she enjoys the challenge of helping clients realize their vision together. When not ‘coloring all day’ at QA, Cecilia can be found on the dance floor, where she is passionate about Open Floor and African styles of dance.